The Merino Kids Snood is this years must have accessory! 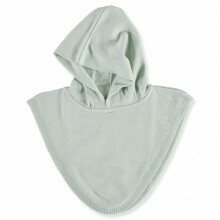 It's an extremely versatile piece that will compliment all your baby's winter outfits. Made with 100% superfine merino, this little number adds a great layer of warmth as the seasons change.